Woot! Woot! Let’s get this Friday started! Can you believe we’ve been doing this for over 100 weeks?? From the start, Let’s Get Real has been all about Healthy Living and that is quite an appeal to lots of folks. We are all about Real Food, fitness, health and wellness, and home life tips and tricks. Each week, I encourage you to take a few moments just for yourself. Grab a comfortable spot to sit and enjoy getting to know some of the best bloggers I know. Follow all your hosts. We follow back! Leave a comment for us on the post and we will know you are a new follower. Please don’t link and run! Follow and comment on at least three (3) other blogs. The more effort you put into getting to know everyone, the more you will get in return. Everyone is here to get more readers and traffic to their blogs so let’s show them some love! Let people know where you party! 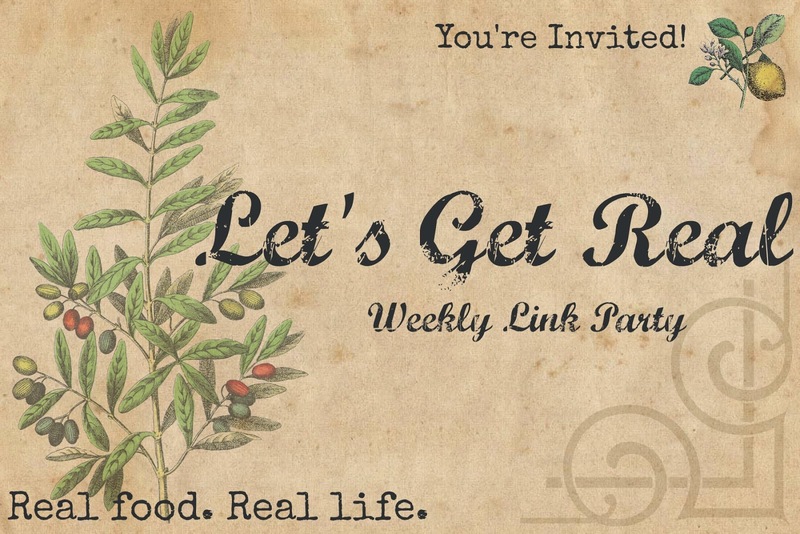 Add our party badge or link back to the party on your blog or post. 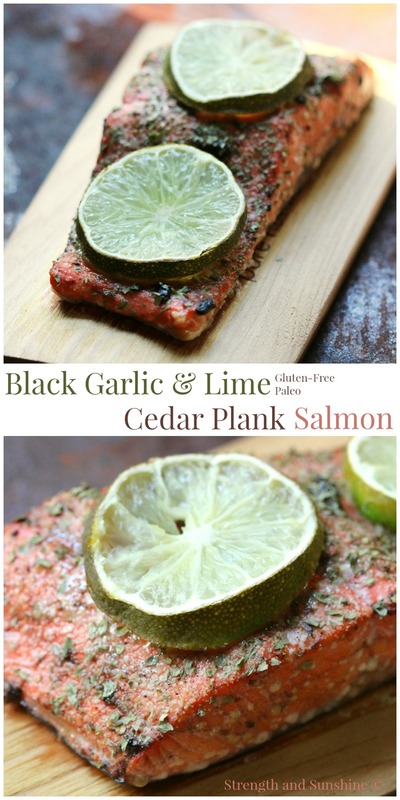 I love the combination of lime and salmon so I just had to feature Rebecca’s recipe today. My little guy (who pretty much doesn’t like anything) loves salmon. I bring this up because I want to encourage you to keep offering your children new foods. They may surprise you with what they like. I can’t wait to make this recipe for my family. I know they are going to love it. Thanks for the party, Christina! Thanks for another awesome party. So much to read so little time. Thanks for hosting…I always get such great ideas and recipes here!